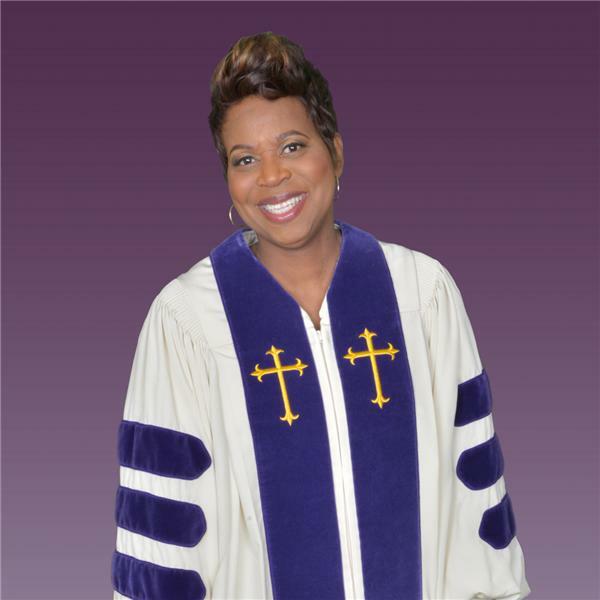 Co-Pastor Annie McKoy, The Greater Faith Holiness Church, Durham N.C., joins Dr. Greathouse for Part 2 of God does not need us to need Him, He wants us to want Him. Dr. Greathouse believed that a follow-up broadcast was needful because of the revelation received during the initial broadcast. This episode will focus on how the listening audience should begin the process of developing a sincere and heart driven pursuit of God, rather than a superficial and material driven pursuit. Abiding In The Tripartite always strives to empower, inspire, uplift, engage, and foster teachings that will help us all grow and mature in our entire three part being!